I’m Felipe. 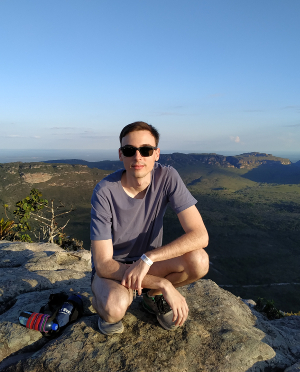 I live in São Paulo, SP and work as a Software Engineer at Nubank. You can find me on GitHub or Linkedin. This blog was made using Jekyll and Scribble.